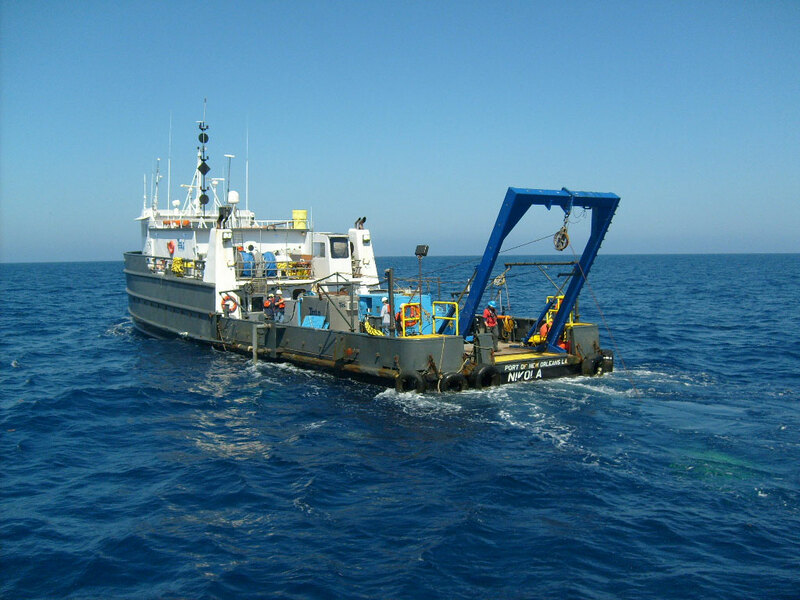 Echo Offshore, LLC offers full-service geophysical data acquisition, processing and interpretation capabilities. Operating throughout water depth ranges from near-shore shallow waters to the ocean depths, Echo Offshore is experienced and prepared for your particular environment. Echo Offshore, LLC offers precision construction positioning and call-out services to the offshore construction industry. Operating the latest in surface navigation, subsea acoustic positioning and a variety of field sensor systems, including 360-degree scanning and 3D sonars, Echo Offshore can assist you with the accuracy, efficiency, and safety of your construction operations. The core personnel group of Echo Offshore has decades of wide ranging hands-on experience in all areas of our service offerings. 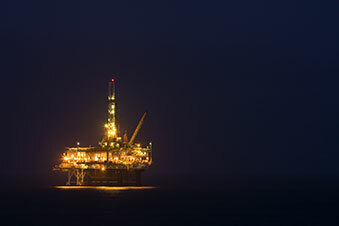 Echo’s key personnel have worked together for years and have a proven track record of providing high quality services to the offshore industry. Over this time we’ve maintained the same office and continue to maintain relations with a wide range of vendors and port facility suppliers to ensure logistics are always handled as smoothly as possible. From project inception to final completion, Echo Offshore, LLC is the right choice. Echo Offshore can assist in all phases of project planning and management from design to completion. We have extensive experience with regulatory requirements and can manage all necessary permitting pertaining to your geophysical and marine construction support needs. Echo Offshore specializes in high resolution geophysical data acquisition services to image the seafloor and sub-seafloor. These services include multibeam and single beam bathymetry, sidescan sonar, subbottom profiling, magnetometry, and high resolution 2D seismic. We have decades of experience performing shallow hazards and archaeological investigations for a variety of purposes, including pipeline pre-lay investigations and site characterization studies. We can acquire high resolution data via vessel mounted systems, for shallower waters, or from our 4,500-meter depth rated AUV platform for deepwater applications. Echo Offshore offers construction services that include precision positioning for rig moves, pipeline installation/decommissioning, and platform installation/decommissioning projects. These services can be supplemented with imaging capabilities using our sector scanning sonars, 3D sonars, or gradiometers for seafloor clearance and infrastructure detection. 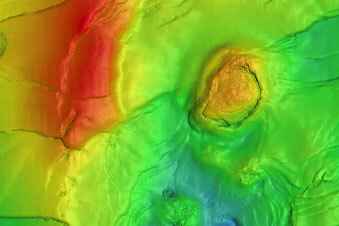 Echo Offshore’s staff is experienced in the processing, analysis, and interpretation of geophysical data sets. Our staff has performed thousands of geohazard assessments, archaeological assessments, and benthic assessments in compliance with state and federal regulations. Echo Offshore specializes in high resolution geophysical data acquisition services to image the seafloor and sub-seafloor. These services include multibeam and single beam bathymetry, sidescan sonar, subbottom profiling, magnetometry, and high resolution 2D seismic. 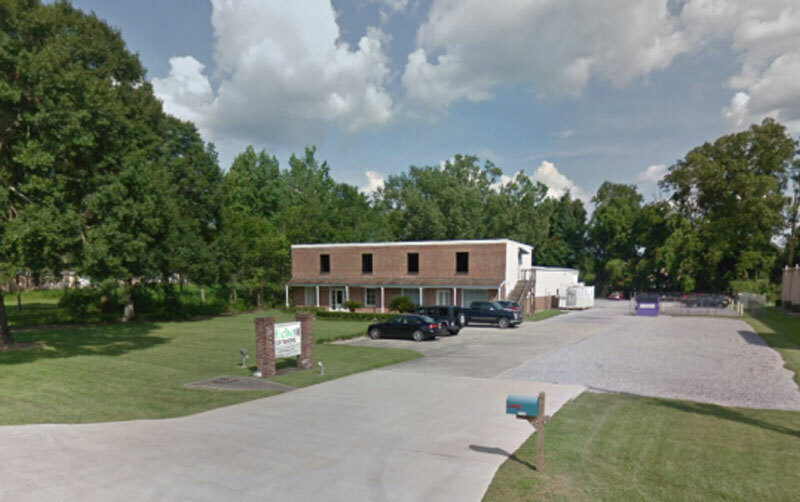 We have decades of experience performing shallow hazards and archaeological investigations. We can acquire high resolution data via vessel mounted systems, for shallower waters, or from our 4,500-meter depth rated AUV platform for deepwater applications. Echo Offshore, LLC operates both owned and leased vessels with full arrays of hull-mounted and towed sensor acquisition systems. Echo Offshore owns and operates a 4,500-meter rated Bluefin-21 Autonomous Underwater Vehicle (AUV) with a full compliment of onboard sensors, including a Synthetic Aperture Sonar. 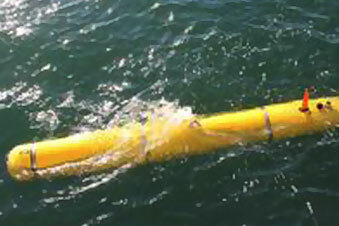 We have a large pool of ancillary and support sensor systems, including LBL/USBL systems, scanning sonars, 3D Echoscopes, and more. 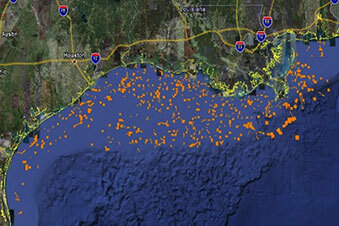 Echo Offshore is at the forefront of geophysical data collection and strives to keep all equipment in peak condition. We utilize policy and procedure systems to ensure that safety checks and systems maintenance are up to date to continuously exceed the industry’s highest standards. Echo Offshore is committed to maintaining a safe and healthy work environment that complies with all applicable laws, legislation, and industry recognized best practices. Echo's management team is further committed to providing continual support and resources to promote a safe workplace, free of foreseeable hazards which could pose a risk to people, property, or the environment. All employees and contractors of Echo recognize that concern for the environment and quality of life is an integral part of the way in which we conduct our business. © 2017 Echo Seismic Ltd.
Echo Offshore, LLC is a subsidiary of Echo Seismic, Ltd.